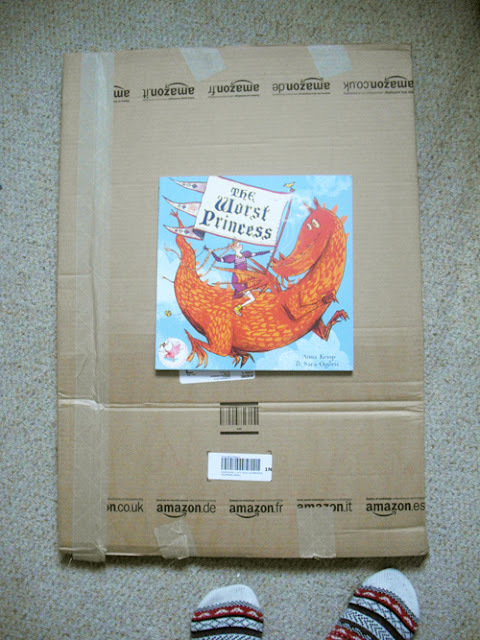 So, I ordered this [gorgeous] picture book the other day...and it arrived in THIS! A little excessive don't you think Amazon? I won't deny seriously considering building a fort and/or giant cardboard origami hat.